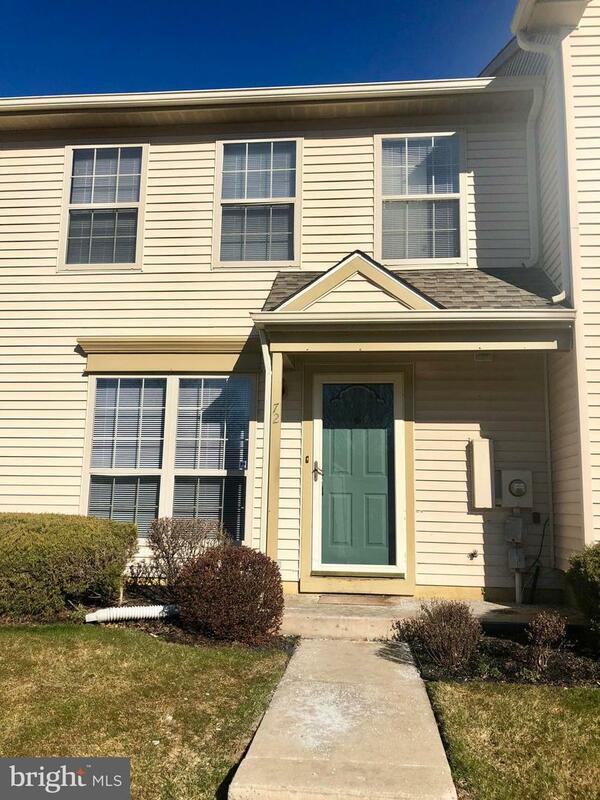 Well maintained & Move-in ready 2 bedroom 2.5 Bath Townhome located in the desirable Royal Oaks Development! 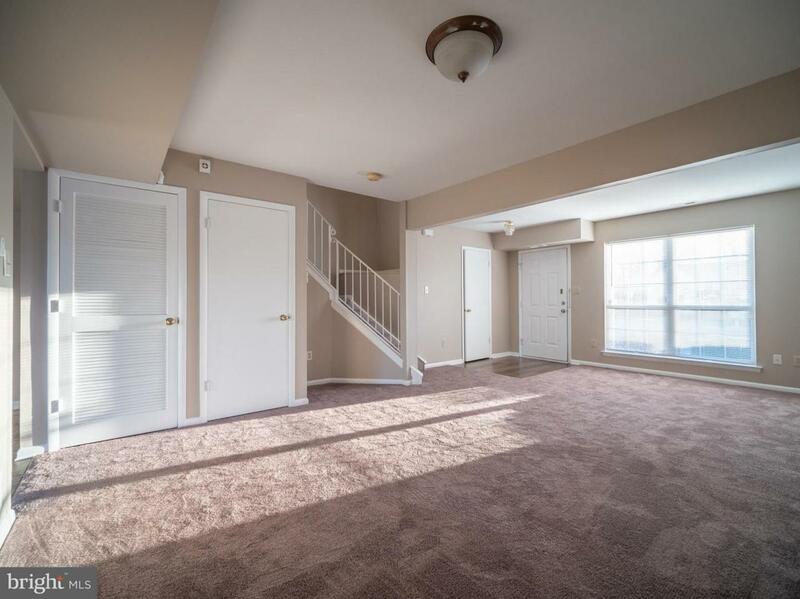 Walk in to the spacious living room featuring natural light Brand New Flooring and fresh neutral paint. The large eat-in kitchen features plently of counter-top soace, cabinetry and sliders for access to the rear yard. 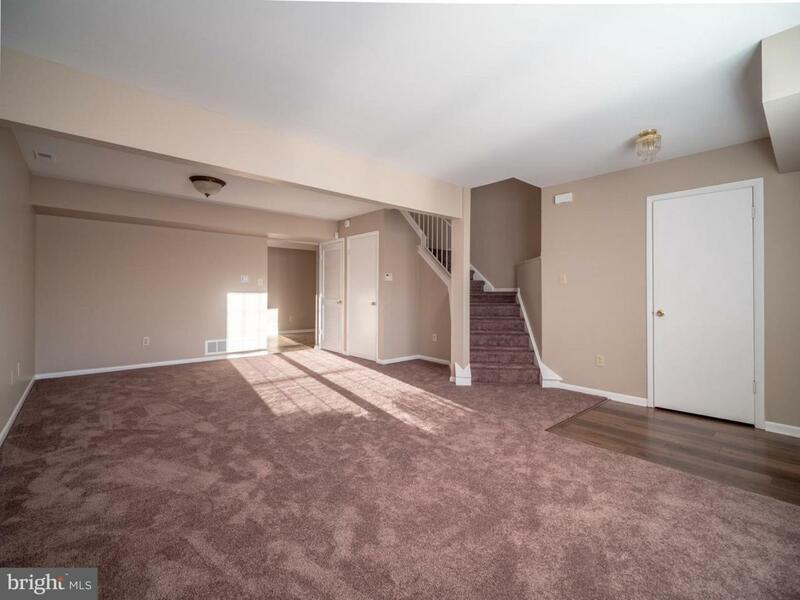 There is a first floor powder room and coat closet for storage for added convenience. Upstairs you will find 2 spacious bedrooms with ample closet space, laundry area, and 2 full bathrooms. 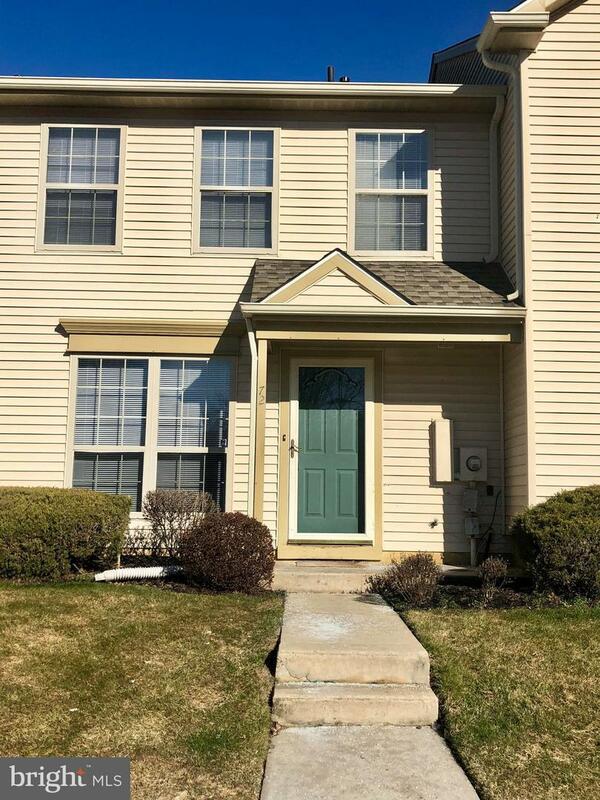 Located close to Rt.55 and 295 for easy commuting this home is nestled in a quiet location and parking is a breeze. 0% Down USDA Financing is Available for qualified buyers! Royal Oaks is also FHA Approved!